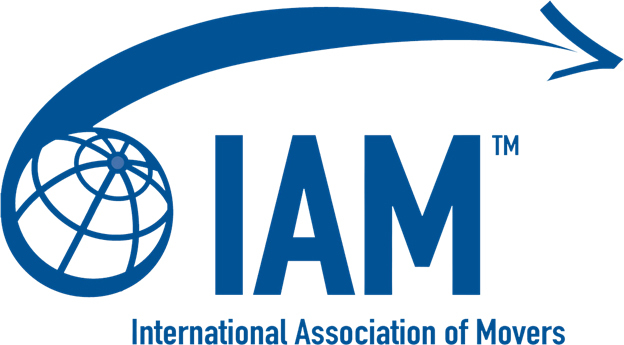 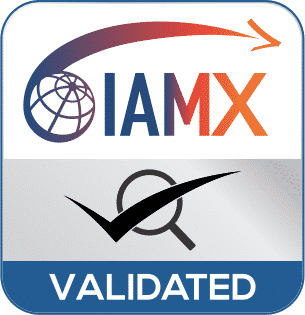 As a core member of International Association of Movers (IAM) and strong network affiliation with International relocation partners in nearly 170 countries globally, we are governed and committed to delivering world-class services in accordance to global relocation standards. 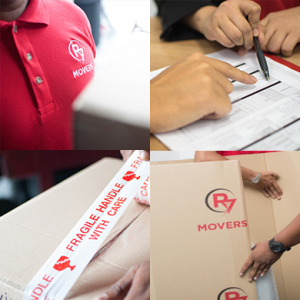 At R7, we take our business seriously by ensuring the clients gets nothing but the best of hassle-free and door-to-door services. 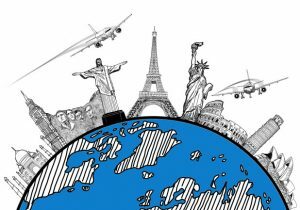 One thing that sets us apart from other competitors is our personalized services where we handle every element of consultation, documentations, procedures and formalities on client’s behalf from start till the time the client receives the valuable items at their doorsteps.